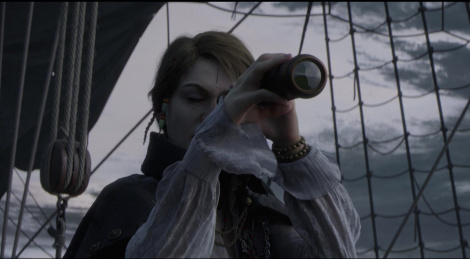 Skull & Bones is back for its second E3, and this time it's much more convincing. We already have the CG trailer, to be followed with gameplay a bit later. Update: Added the gameplay video. Glad the developers listened to the community. Last year, one of the developers kept arguing with the community about whether you controlled a character or a ship since at the time there was no plan to have gameplay in land. Still wish it was a full fledged pirate game, but it's looking better than before.